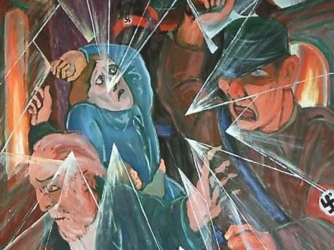 Kristallnacht”, the night of the broken glass, will live in infamy. We never forget. Next Sabbath I will not be home, I will be in Germany. And I am asked will you be attending synagogue. And I answer yes and no. My mother asked me several times. I try to explain, yes I will be going to the synagogue, the house of prayer, but no, it is no longer there. There was a shul, a small synagogue but it was destroyed, long ago, on Crystal night, “Kristallnacht” by the Nazis, November 9-10, 1938. We will be there, Jews and Germans, and we will stand where the Jews once prayed and where the Nazis burnt the scrolls of the holy Torah. We shall stand there and remember. Is there a Jewish community? my dear mother asks, apparently confused. Yes, there was, there was, but it is no longer. I look at the empty spot and I remember the little synagogue that once stood there. 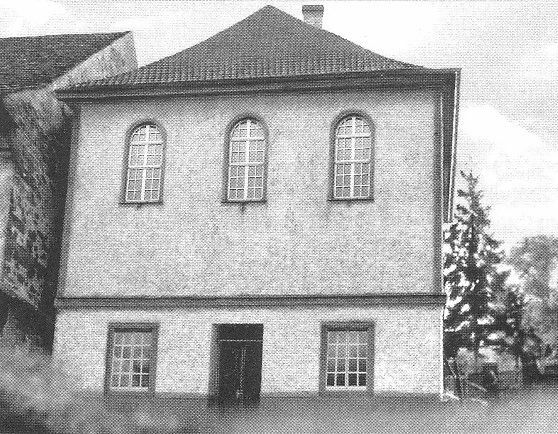 The small synagogue that served the Jewish community of Konigsbach until 1938. And I hear the prayers go up to heaven and I see little children today praying and I know that no prayer is ever lost. There is no synagogue but God hears our prayers even without the house of prayer. And from this spot we go forward and we fight so that such things never happen again, that a little house of prayer is never destroyed again in a hateful rage. From this little house of prayer our prayers will go up to heaven and our spirits will soar. We remember. 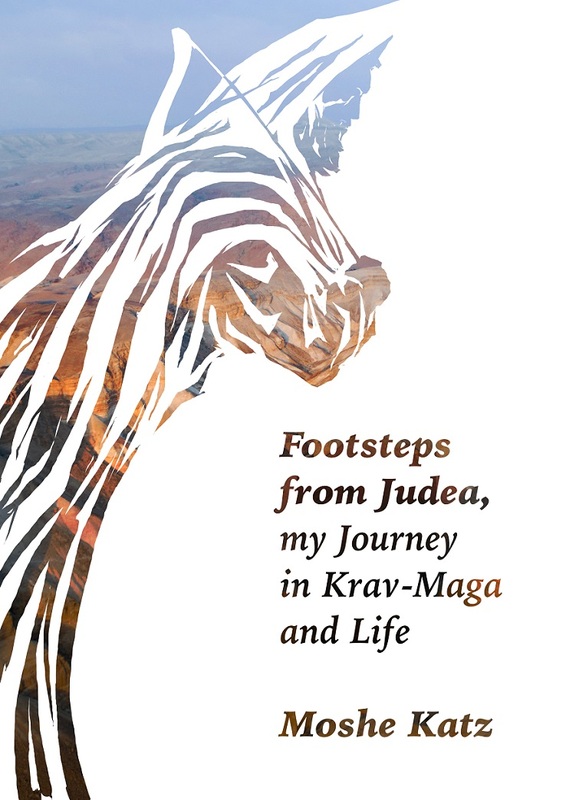 Cover by Arie Katz - ancient warrior walking through Judea.